Looks like some deals to be had for our just starting today summer. A few choice items below, but if you don’t see what you’re looking for it’s likely on sale. No PMH approved Phantom 32 to be found, but the Conness 32 is there for under two bills. Lower loft down makes for a slightly heavier/bulkier bag, but if you’re on a budget worth looking at. 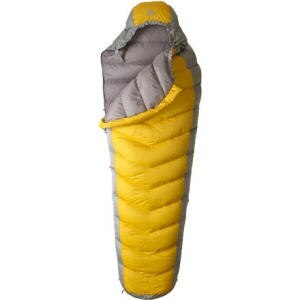 If a 32 degree bag is warmer than you need this Kelty Light Year 40 looks checks a lot of boxes for not many benjis. 650 fill down, long version that comes in at 6’6″ long (tallelujah! ), under 2 lbs and under $130. What’s better than the multple award winning GSI Dualist? The Micro Dualist, of course. Though, in use I’d say it doesn’t provide much more utility than a Jetboil as there’s no frying pan. Still, if you need a setup for two worth looking into. One thing I never leave home without is a flask with a little post-hike relaxation swill. 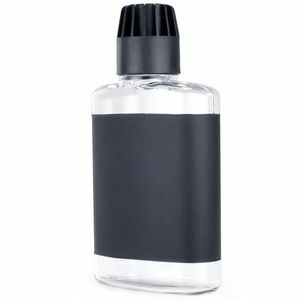 While it’s not the ultrasexy titanium Snow Peak flask this one comes in at a fraction of the cost and 3x the volume. Get your whiskey on in the backcountry, or sip some port and eat some Ritter chocolate while stargazing.